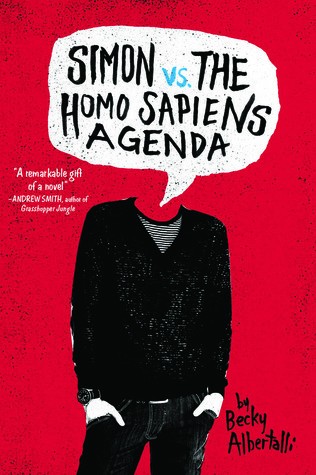 What contemporary books do you love? Let me know in the comments! 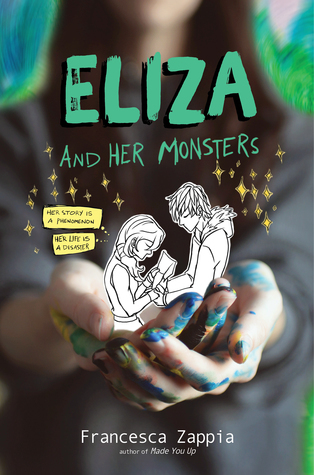 Eliza and Her Monsters almost made my list! I really liked it! I loved how art was such a big part of her personality and how she made friends with people online opposed to in real life. That’s a lot like me 🙂 Great list! Oh yeah, I definitely related as well. I think that’s how a lot of us are and it’s usually not put out there as the norm. I want to read Eliza!!!! I chose many adult this week but my YA was First We Were IV. Happy Tuesday! Oh I’ve never read that, I’ll have to check it out! 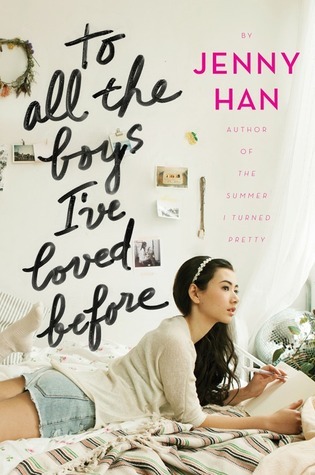 To All The Boys Ive Loved Before is adorable. 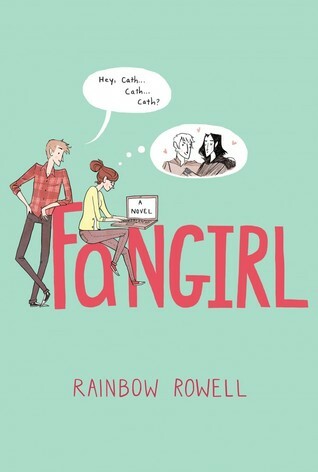 Its like the cotton candy of books: fluffy and sweet and I couldnt get enough. Eliza is certainly a brilliant contemporary. SO MANY FEELS. 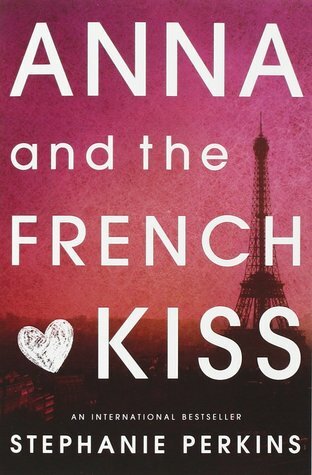 Anna and the French Kiss was quite good as well. Wonderful picks, Kyera, and I think I need to get on a few! I feel like I might not like Anna as much on a reread just because of the cheating, but in my head it’s precious and French. You’ll have to let me know what you think if you do reread it. They don’t have them on amazon? The online land of magical things? They probably do, but I’m feeling cheap. XD I hunt Book Outlet for it, and it’s forever sold out in two seconds, lol. I… actually don’t think I’ve ever bought from Book Outlet before. I AM SHOCKED. It is a delightful place. I go on binges there. I will say that it does have some rather good prices. I know I’ve heard about it a lot, but they all just kind of bleed together in my head. Book depository.. book outlet..
Ahahahaha, ik. They all do blend together. I’ll tell you if they have any good sales every once in a while to maybe eventually check it out.